From mugs to serving dishes to sundae bowls, you'll be so glad to have these affordable finds on your table. 1. 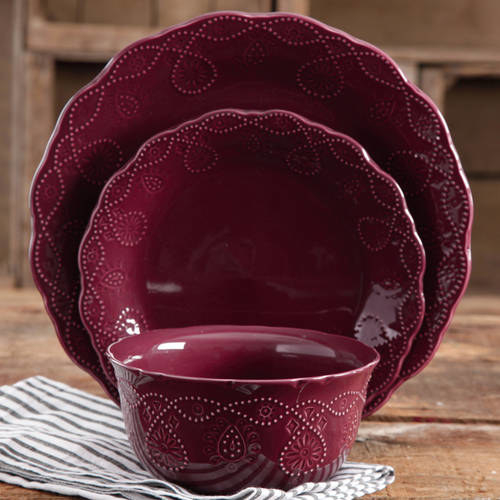 A beautiful, flowery set designed by Food Network star Ree Drummond, aka the Pioneer Woman! 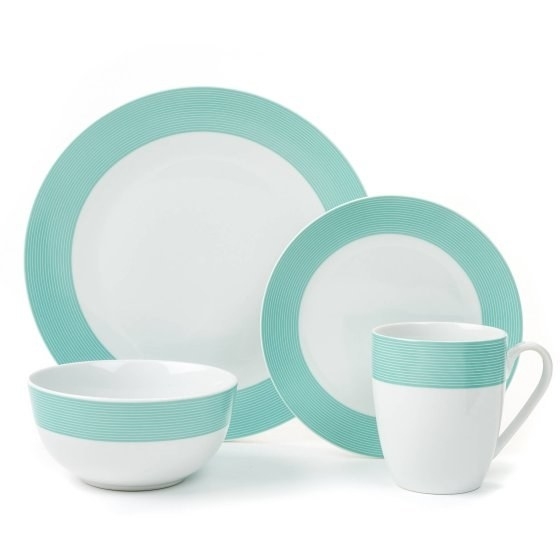 Walmart stocks Drummond's adorable Pioneer Woman collection, and this set can mix and match perfectly with the other gorgeous dishes in the line (like these). Check out more of her beautiful kitchenware products here. 2. 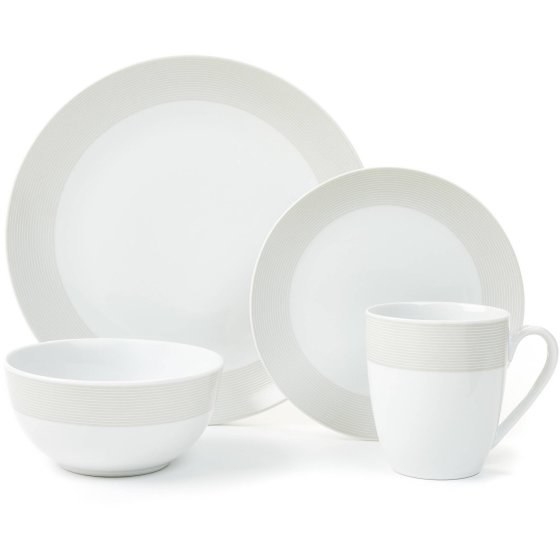 A simply elegant stoneware set that people swear by — it has over 2,000 positive reviews! 3. Totally fun hand-painted dishes you'll be tempted to display as works of art. 4. Classic, durable stoneware dishes that'll become your new staples — and are somehow under $15. 5. Pretty patterned dishware sure to make all your meals Insta-worthy. 6. A porcelain banquet set with everything you need to throw a feast so magical, Dumbledore would wanna give a speech at it. Set includes: Six dinner plates, six entree plates, six bowls, six sauce dishes, six cups with saucers, a serving bowl, salt and pepper shakers, a sugar bowl with a lid, a milk creamer, a baking dish, and a casserole dish with a lid. 7. A minimal matte set for serving up a sleek, polished look. You can also get the matching mugs here. 8. A set of insanely affordable glass dishes that are clearly what your kitchen has been missing. 9. Rainbow-hued acrylic tumblers ideal for parties, kids, or clumsy folks who want a pop of color in their lives. 10. 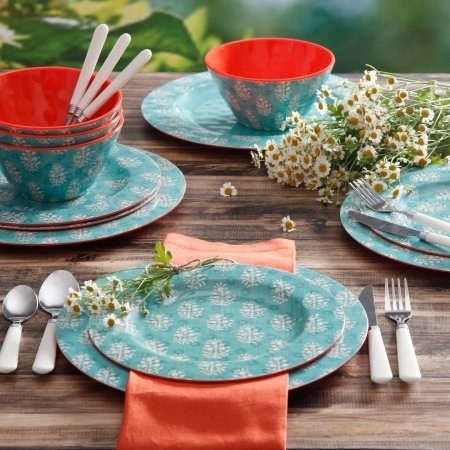 A western-inspired set from the Pioneer Woman line for when it's time to rustle up some grub. 11. A chic floral set people may think you stole from a fancy restaurant. Actual flower petals not included. 12. Cute porcelain dishes large enough that you might not even need to go back for seconds (but you probably will anyway). 13. Vintagey sundae bowls, because adults get to have ice cream parties, too. Just when you thought ice cream couldn't get any more beautiful. 14. Colorblocked dishes that may only have two shades of gray, not fifty, but can still handle things getting ~hot~ — they're oven-save up to 450 degrees. 15. A roomy bowl and platter set, which'll make you wanna tell your guests "You just got served" (in a good way). 16. A bright set of large ramekins that can fit whatever you're planning on ra-makin'. 17. Whimsical, camping-themed kids' dishes, because if the promise of seeing bears roasting marshmallows won't get them to eat their dinner, then IDK what will. They're made from sturdy, BPA-free plastic, so they can withstand whatever tiny hands might throw at them. 18. A complete bakeware set that's so affordable, you'll have plenty of cash left over to buy the actual ingredients. 19. A stackable set of bowls great for mixing, serving, or even decorating your tabletop. Their versatility will really bowl you over. 20. 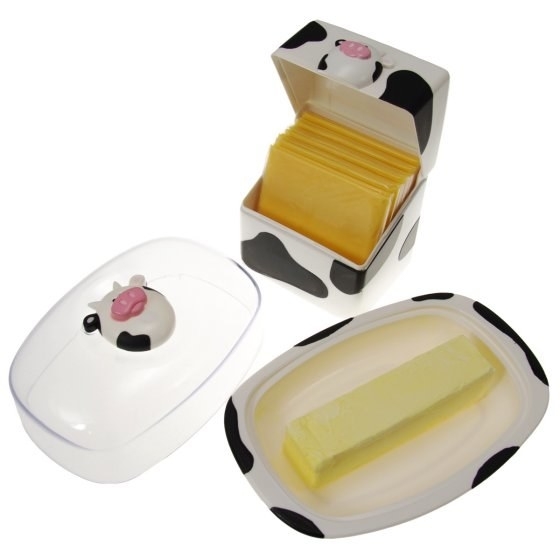 A cheeky butter dish and cheese slice holder set to moo-tivate you to store your dairy products properly. 21. A set of eclectic mugs, which could possibly brighten your morning even more than the coffee they'll contain. 22. A glossy, neutral set guaranteed to match everything else in your kitchen (and add a little extra shine). 23. A mixed-print set to make you feel like you're eating every meal in Funkytown. Sorry not sorry for getting that song stuck in your head. 24. Stripey dishes that are just as good for every day as they are for entertaining. You can also get the matching mugs separately. 25. 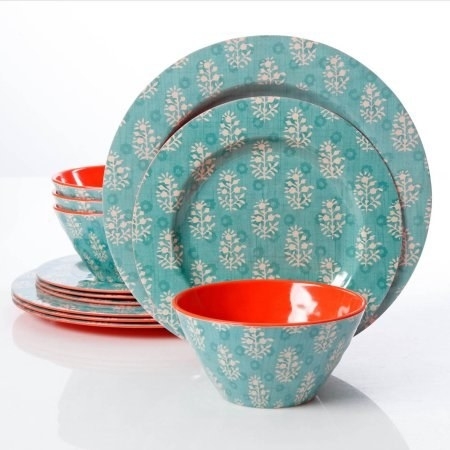 Cheery and colorful stoneware dishes so lovely, you won't want to cover them up with food. 26. 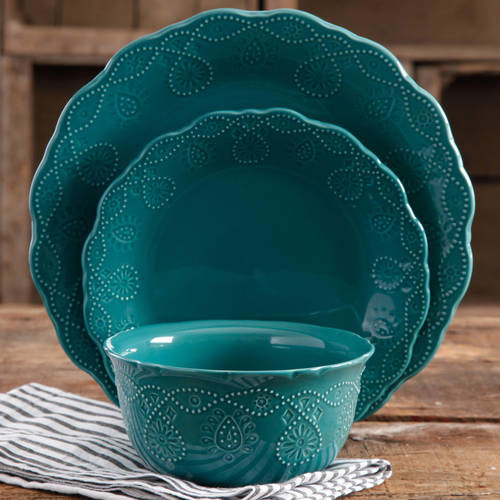 Rustic turquoise dinnerware that proves it's hip to be square. 27. 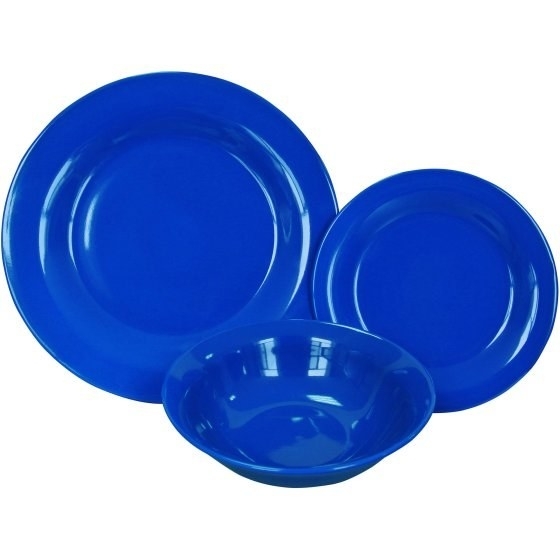 A vibrant set made from sturdy plastic that makes it perfect for families, outdoor use, or anyone who is prone to dropping things (same, though). 28. An adventure-ready enamel and stainless steel set, which works whether you're camping in the great outdoors or camped out in front of the TV. 29. A posh porcelain serving plate set, because plattery will get you everywhere. 30. And some smart owl mugs for those who really give a hoot about their morning coffee. You, happy AF with your new Walmart dishes. Looking for the perfect gift for any occasion? 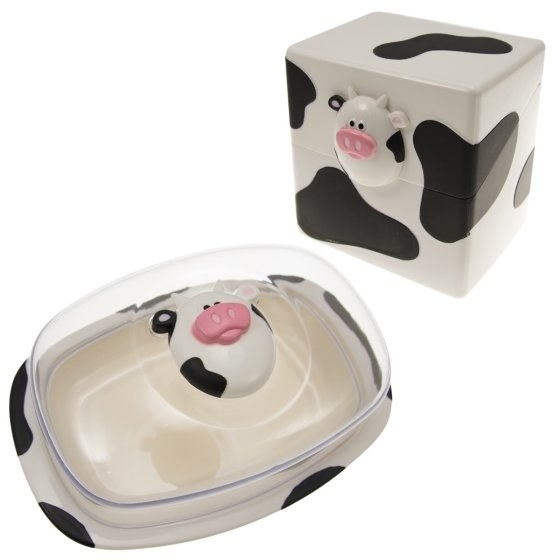 Check out all of BuzzFeed's gift guides here!